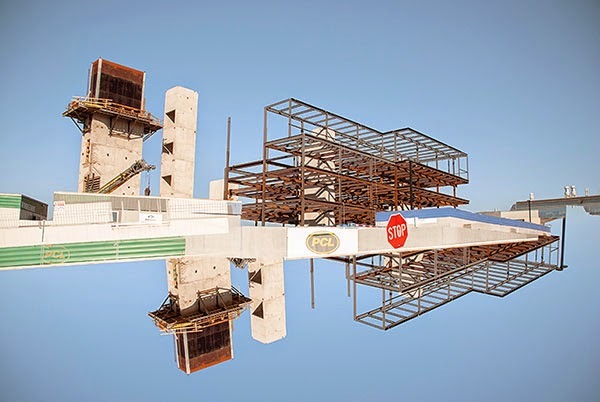 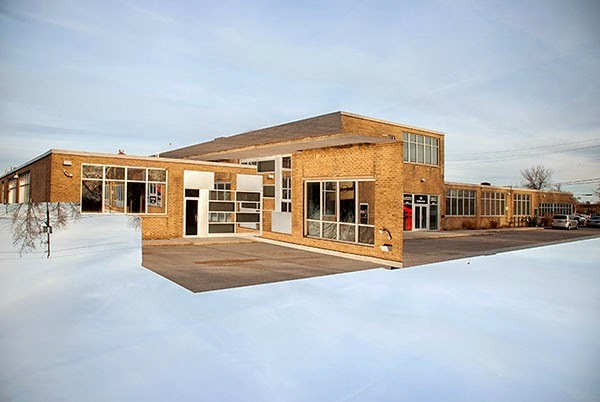 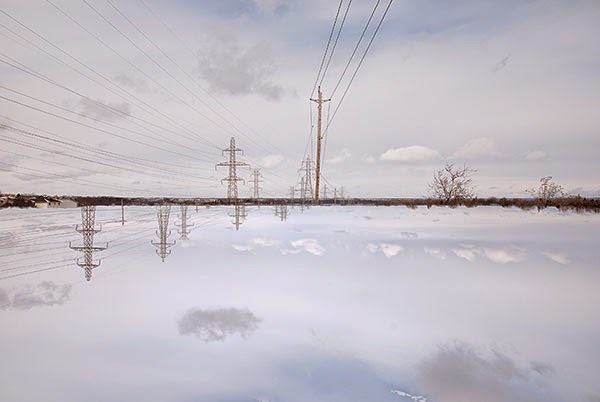 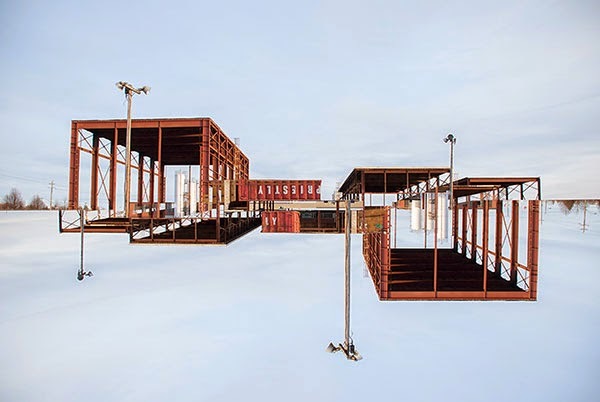 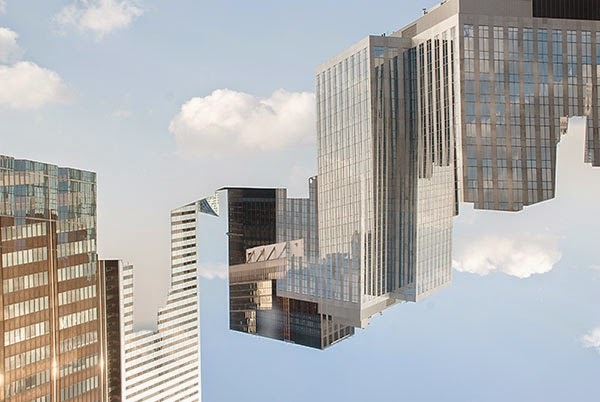 Conceptual photos of ordinary buildings or landscapes stitched together to create interesting angles and thought-provoking scenes. 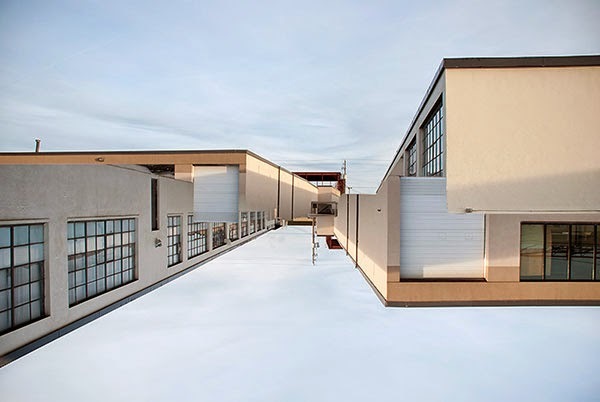 My work is the result of taking photos of landscapes and architecture at different angles and carefully stitching them together on the computer. 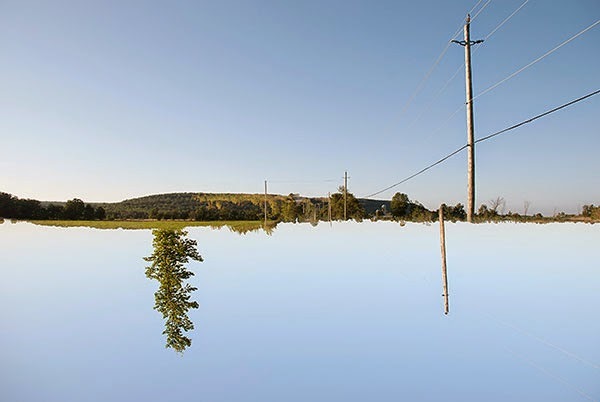 The process creates surreal and disorienting images of ordinary scenes. 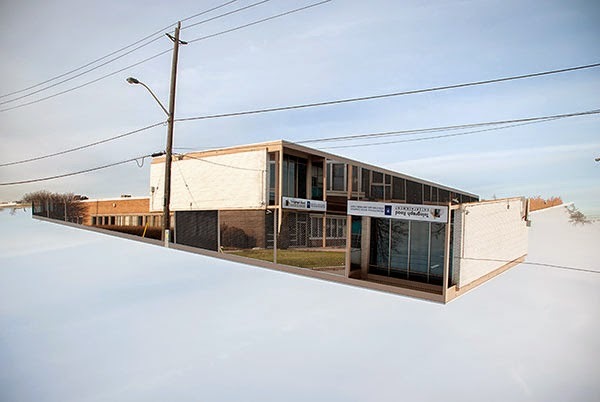 Tavis Lochhead is a visual artist based in Toronto, Canada.